One of the most effective way to make a movie become a hit is to load it with great and versatile actors -- the big ones! Add to that mix an amazing director who never fails to impress movie goers. And of course a great story, coming from the mind of a writer with something fresh and original to tell. 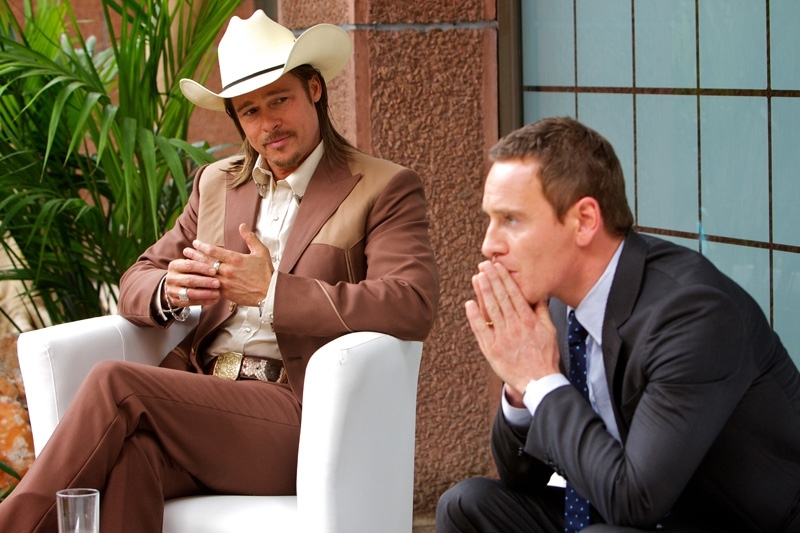 Directed by Ridley Scott, The Counselor brings together some of the biggest name in the movie industry including Penélope Cruz, Brad Pitt, Cameron Diaz, Michael Fassbender, Javier Bardem, and Goran Visnjic. 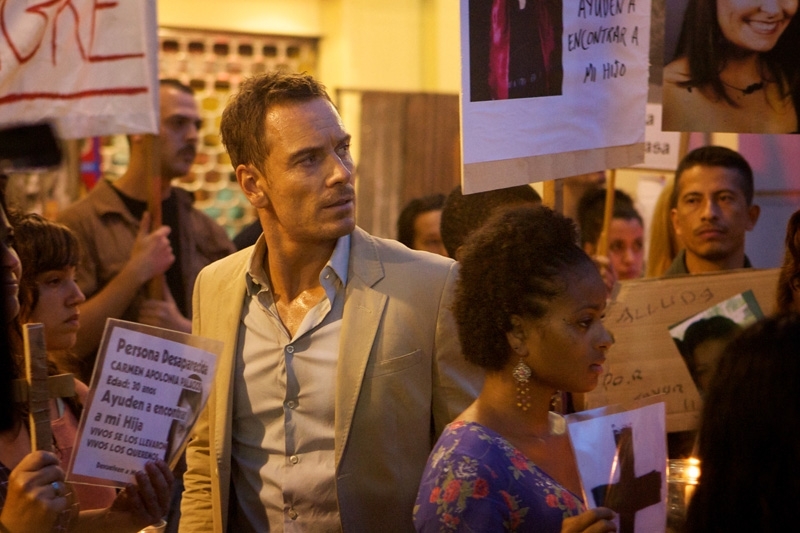 Watch the new international trailer of The Counselor. 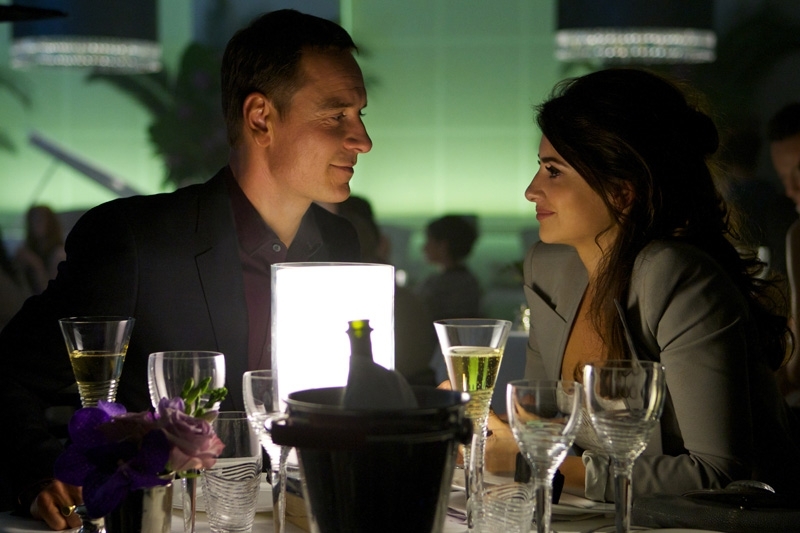 In case you missed them, here are some movie stills from The Counselor. 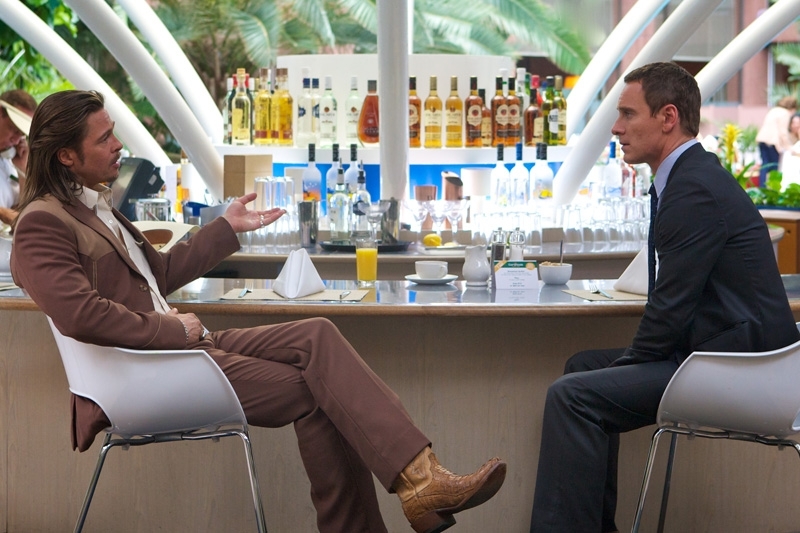 Legendary filmmaker Ridley Scott and Pulitzer Prize winning author Cormac McCarthy (No Country for Old Men) have joined forces in the motion picture thriller THE COUNSELOR, starring Michael Fassbender, Penélope Cruz, Cameron Diaz, Javier Bardem, and Brad Pitt. McCarthy, making his screenwriting debut and Scott interweave the author's characteristic wit and dark humor with a nightmarish scenario, in which a respected lawyer's one-time dalliance with an illegal business deal spirals out of control. 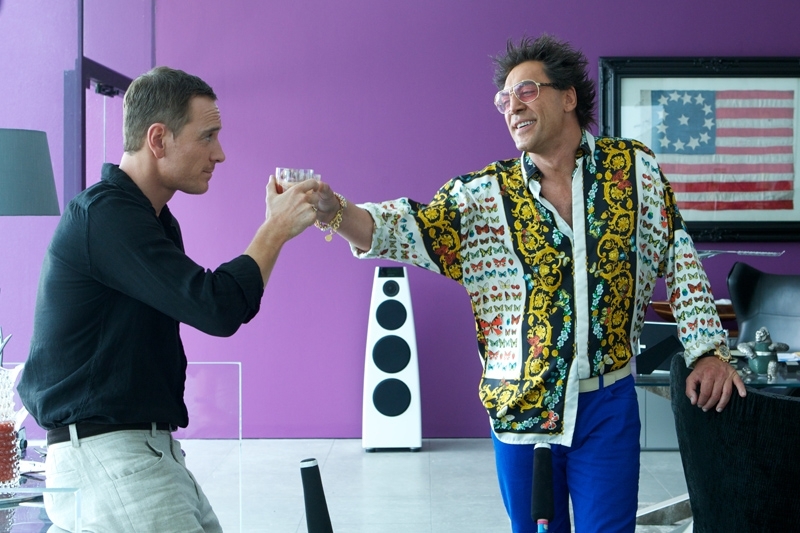 The Counselor will hit cinemas on 25 October 2013. You can know more about this movie on its official website.